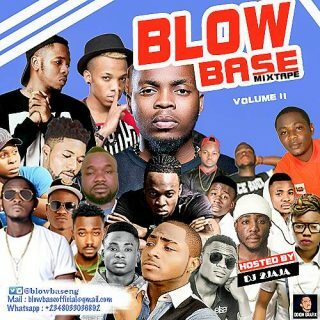 After the release of "Blowbase mixtape volume 1", Blowbase media is here with Volume II. This mixtape hosts all Naija trending songs, I bet you're gonna enjoy it. Download the dope Mixtape below hosted by Dj 2jaja.